A new Dementia Lounge at St Mary’s Hospital officially opened. This Lounge has been specifically designed to create relaxing and welcoming environment. 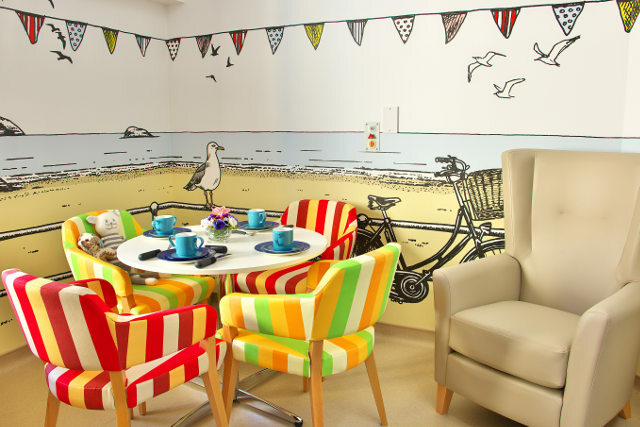 With its homely and familiar features, the room offers a very different place to be away from the hospital wards for patients who may otherwise spend their days in bed or at the bedside. 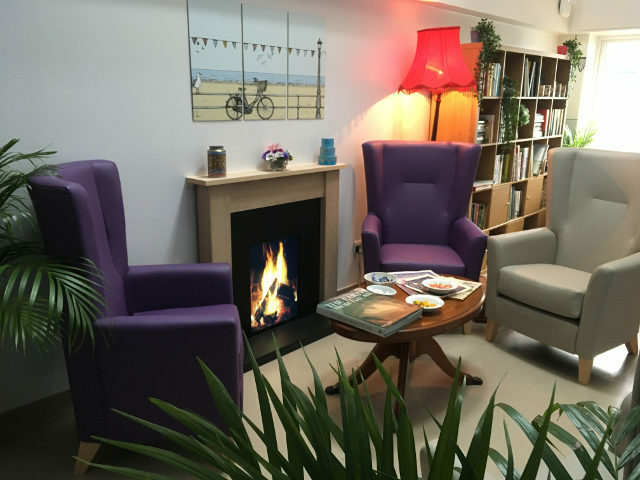 “A busy hospital ward can be very daunting for people with dementia so the lounge is able to offer them a quiet and calming space, so they don’t feel overwhelmed. The lounge provides a beautiful fireplace with comfortable chairs and is furnished with historic items such as old newspapers, books, ornaments and a grammar phone to stimulate memories and support reminiscence. “We are all very happy and grateful to be able to offer this lounge to the patients of St Mary’s, it will provide great comfort to those who need it and will improve the overall experience of a hospital stay. Designed using King’s Fund dementia design principles that put the environment and its impact on people with dementia at the very heart of any patient spaces, Hedley Finn who has led the design work of the lounge suggests that with the support of staff and volunteers patients using this new lounge can improve their well-being by spending time in this carefully designed and managed therapeutic and calming space. Initially funded by the ‘Patients with a Disability Working Group’ (PDWG) who identified the need for a dedicated space for people with dementia, the group invested the initial £4,000 and additional support came from the Friends of St Mary’s.